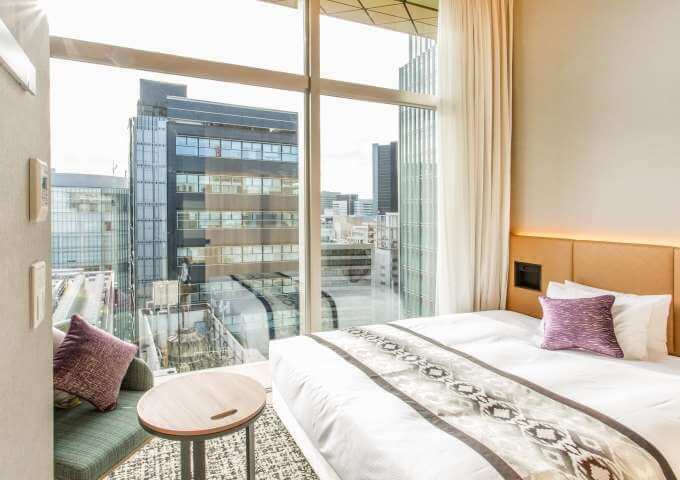 The Hotel Musse Ginza Meitetsu is the perfect stay while exploring the city of Tokyo. Just a short walk from the city, this hotel features a restaurant, public WiFi, convenience store, and comfortable rooms with comfortable amenities for guests. 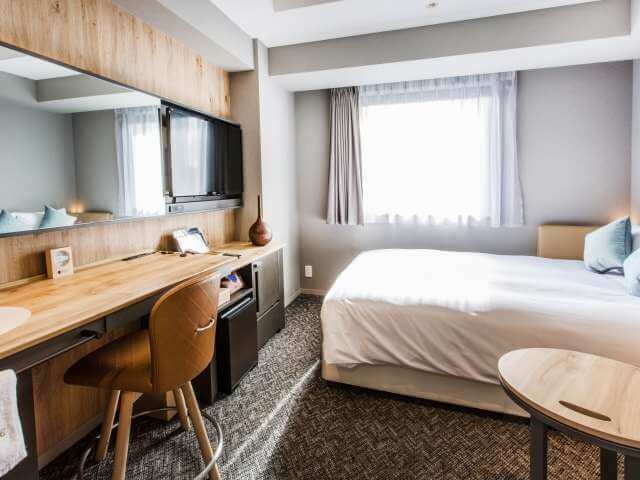 Relax in comfort during your Japan tour with everything you need close by. 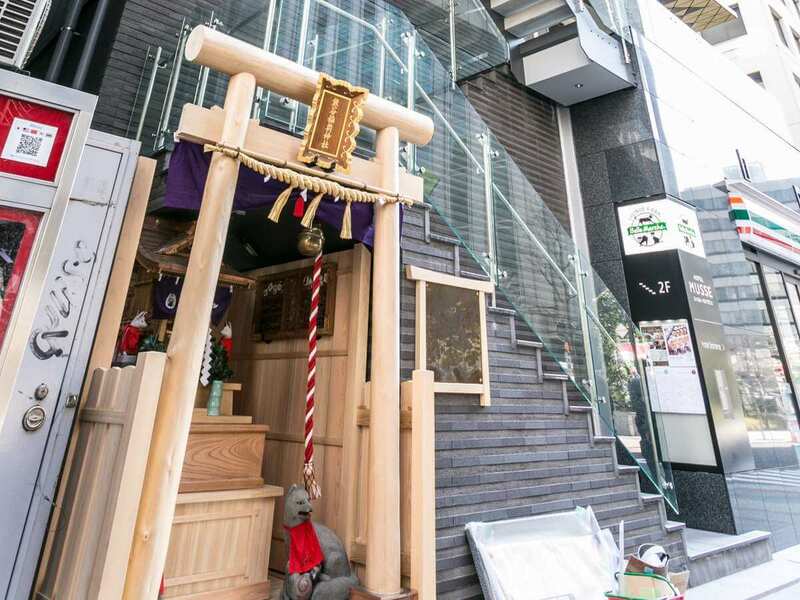 The famous Tsukiji Fish Market is only a ten-minute walk away. Hop on a taxi and Tokyo Disneyland is only a brief 11 mile drive. 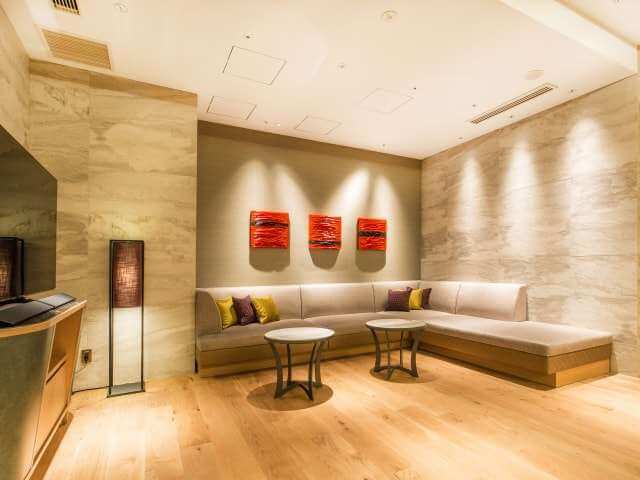 Located in Ginza, this hotel is within a 10-minute walk of Tokyo Gallery, Kabuki-za Theatre, and Tsukiji Fish Market. Tokyo Imperial Palace and Tokyo Tower are also within 2 mi (3 km). Shimbashi Station is 5 minutes by foot and Higashi-ginza Station is 5 minutes. 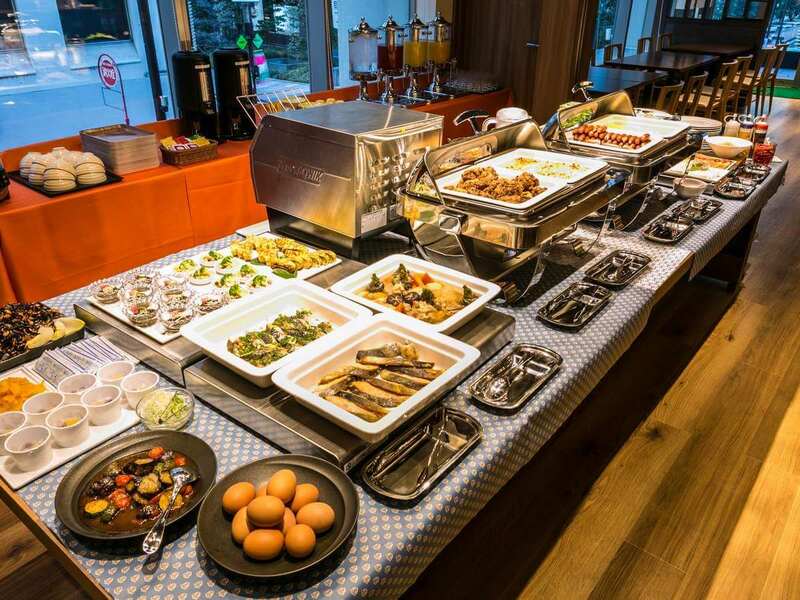 A restaurant, self parking, and laundry facilities are available at this hotel. WiFi in public areas is free. 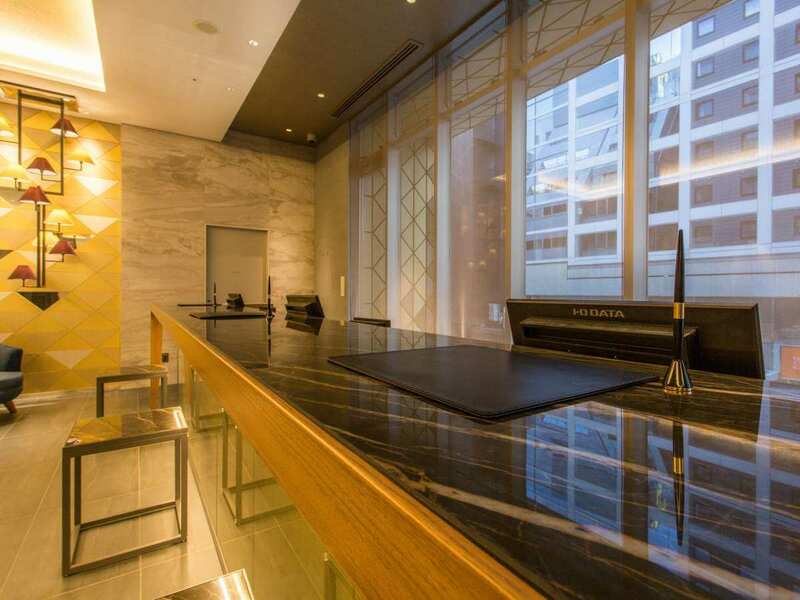 Other amenities include a 24-hour front desk, free newspapers, and a convenience store. All 223 rooms boast deep soaking tubs and offer free WiFi and flat-screen TVs. Refrigerators, separate bathtubs and showers, and hair dryers are among the other amenities available to guests.